Will Homeowners Insurance Cover Fence Damage? Have high winds or fallen trees left your fence in disrepair? If so, then you’re probably wondering whether your homeowner’s insurance will cover this type of damage. 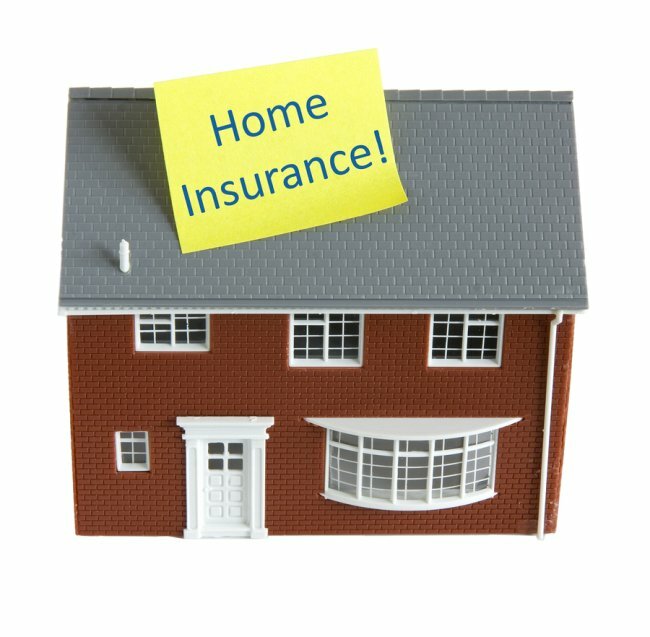 The good news is that many people have a homeowner’s insurance policy that offers coverage for other structures on their property besides the house, such as sheds and fencing. What’s important to note is that if fence damage is covered by your homeowner’s insurance, then the types of damage that are covered are likely the same as those for your house. Some of the perils that are typically covered by homeowner’s insurance include lightning strikes, fire, smoke, hail, windstorms, vandalism, falling objects, and damage from a vehicle. The experienced and efficient fencing experts at A-1 Fence Inc. can maintain, repair, or replace your damaged wrought iron or chain link fencing in San Jose , as well as offer assistance with insurance-related work. For more information or to request a free estimate, please give us a call at (408) 259-2955. Fence damage can occur to any fencing material, even wrought iron. However, a strong fence should be difficult to damage, especially if it has received proper care during its lifetime. Continue reading to learn about the potential causes of fence damage. Though the weather is relatively mild in San Jose, there are times when severe weather conditions occur. The same can also be said for occasional earthquakes. Either of these natural conditions can potentially cause damage to a strong fence. Debris can hit the fence, or the ground can shift; these possibilities and more could mean future fence repairs. Accidents happen, whether it is children climbing a fence or a vehicle denting an iron gate. Even though these events are not done maliciously, they can still cause severe damage to even the strongest fence. As children climb up a fence, they may pull on a section and cause it to break or bend. Car accidents can irreparably damage the vehicle and the fence, if the accident was severe enough. Advise children to refrain from climbing on or near the fence, and always be aware of the surroundings when backing into or out of a fenced area. Fences may not require much maintenance, but that does not mean they should be neglected. Chain link and iron fences should occasionally be washed with a mild detergent to prevent buildup of dirt and rust. If this mild maintenance is neglected, though, the fence may eventually break down and weaken in certain areas. If a fence is not used correctly, then it could sustain damage. When something is hung from the fence, or it is used to hold a heavy object upright, then the fence could soon be in need of fence repairs. 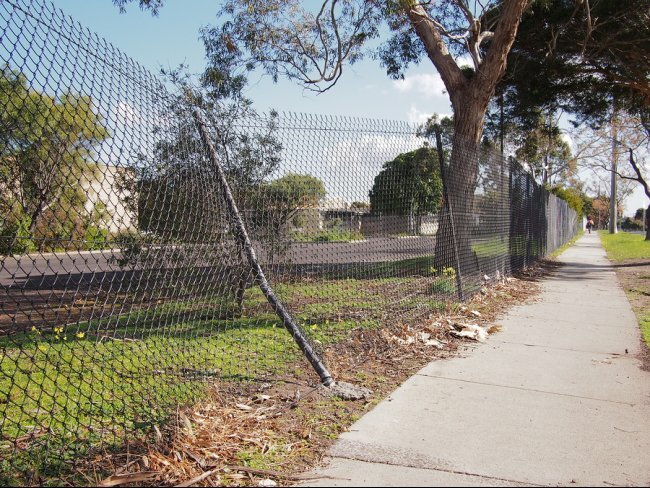 A-1 Fence Inc. is the company to call when fencing repairs in San Jose are needed . We specialize in manufacturing, repairing, and maintaining fences, so do not hesitate to call us at (408) 259-2955. Maintaining the integrity and appearance of your fence is important for many reasons. First of all, a good-looking fence can do wonders the curb appeal of your home. A well-maintained fence that is in good repair also provides better privacy and protection than a fence with vulnerabilities from damage. 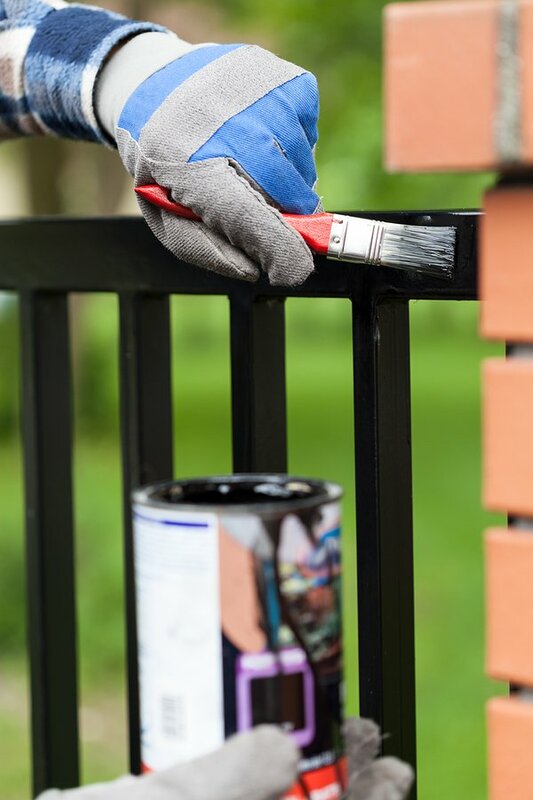 Although fencing repair companies in San Jose can restore your home’s fence following any sustained damage, you might be interested to learn about some of the common causes of fence damage so you can avoid them and keep your fence looking great. One of the most common causes of fence damage is the long-term effects of Mother Nature. Sunlight, wind, rain, extreme temperatures, and other environmental factors can cause all sorts of fence damage over time, including warping, fading, and even total fence failure. To help your fence stand up against the effects of weathering, make sure to follow regular maintenance and have any fence problems repaired as soon as possible. Fences can take a lot of accident abuse over the years, most of which revolves around the playing of children. Instruct your kids and their friends not to climb or play on the fence to avoid buckling, breaking, and other forms of fence damage. Also make sure your children are careful not to hit the fence with toys or balls while they are outside playing. Fences that are not properly installed from the get-go are more likely to be damaged by the above factors (and others) than a high-quality professionally-installed fence. If you are thinking of installing a new fence or replacing your existing one, make sure you work with a reputable and experienced fence installation company in San Jose to make sure your new fence is up to all of the abuse it will take over the years. Is Your Yard Ready for Your Fence Installation?